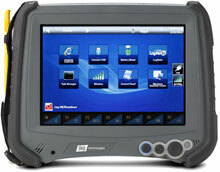 The DAP Technologies M9010 has been discontinued. No direct replacement is available. 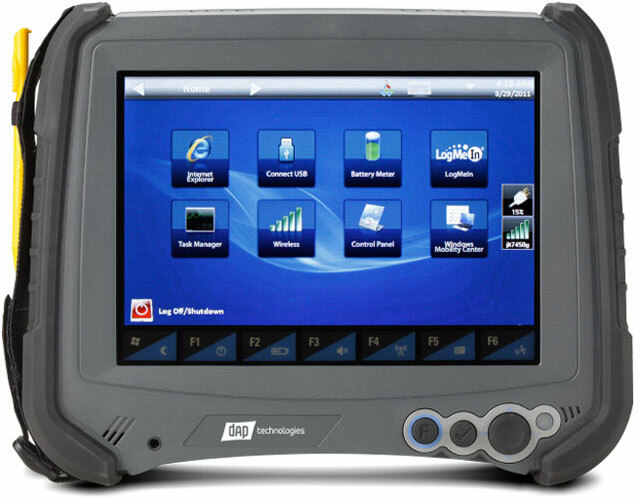 The DAP-Technologies M9010 has technology you can put to work right now to lower operating costs and increase efficiency. The M9010 is built for the way your users want to use a computer with multiple comfort grips, right or left-handed use, and operation with gloved or bare hands. Scan barcodes and document issues wherever they happen using the 1D laser scanner and 5 megapixel camera. The M9010can work a full shift without having to recharge.